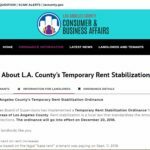 As we know, Los Angeles implemented rent control throughout unincorporated Los Angeles County. Rents are rolling back to September 11, 2018 on all properties with a certificate of occupancy dated before February 1, 1995. While it does not apply to residential units protected by Costa Hawkins, there is still a lot of confusion about the ordinance. 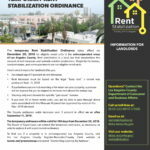 In an effort to clear up some of the confusion, the Department of Consumer Affairs has provided the following webpage with useful information about the ordinance and its implementation.  You can also call our knowledgeable staff members with any additional questions you might have.